We all call our pups "the best dog in the whole world," but Sadie, a senior pit bull from Westchester County, New York, is going to give your doggo a run for their money. 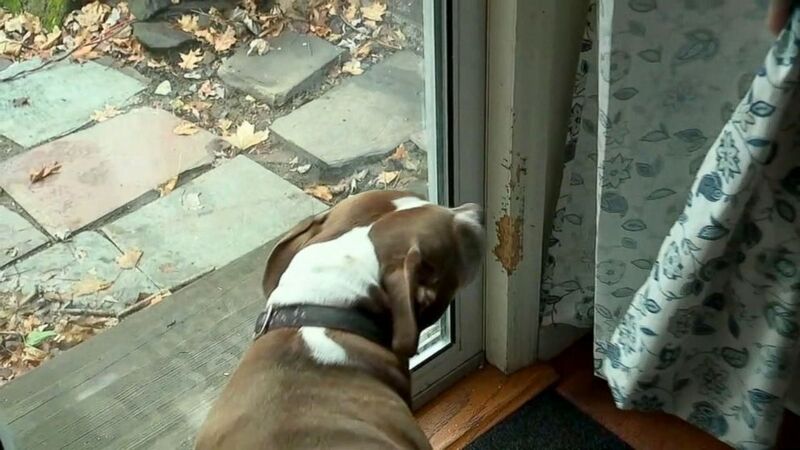 (WABC) Sadie, a pit bull, is being hailed a hero after notifying police about a gas leak at her owner's home. On Feb. 6, when her "mom" was at work, Sadie apparently smelled the leak and knew something was wrong. "The dog saved the house from a potential gas explosion," Lieutenant Lawrence Rotta said. "She saved our lives," owner Serena Costello said. The 7-year-old became the 15th of his breed to take the top spot.